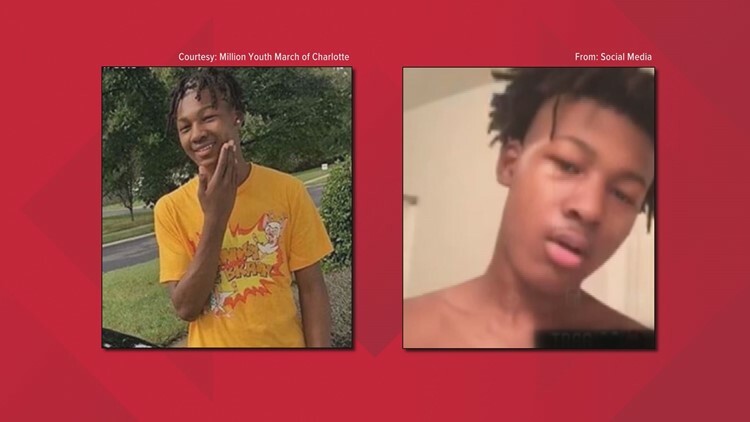 MATTHEWS, N.C. — The superintendent of Charlotte-Mecklenburg Schools said the deadly shooting at Butler High School Monday morning was a bullying incident gone "out of control". "Right now, this appears to be a tragedy that was the result of conflict between two individuals and an isolated event. First reports indicate that the conflict began with bullying that escalated out of control and as fear took over, a young person brought a gun to solve the problems. Law enforcement does not believe there is a danger of on-going threats to safety related to this incident," said superintendent Dr. Clayton Wilcox. The victim in the Butler High School shooting has been identified asBobby McKeithen. 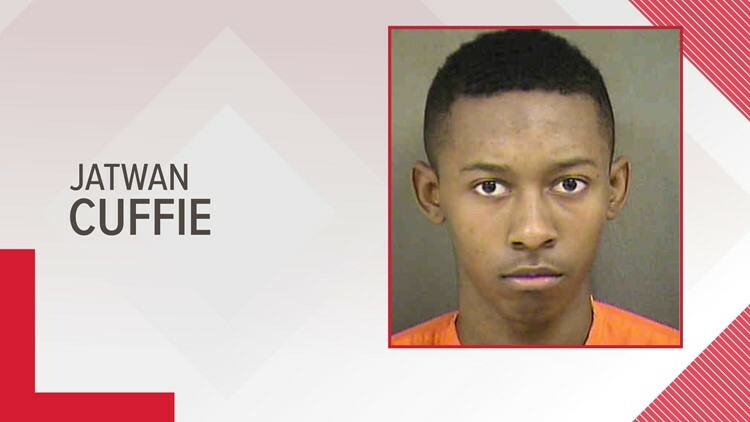 Charlotte-Mecklenburg Schools Superintendent Dr. Clayton Wilcox said the shooting happened in one of the school's main hallway before classes Monday morning. A Matthews Police spokesperson said surveillance video showed the fight that led to the shooting. "We had some initial confusion and it is understandable that some families were frustrated – the safety of their loved ones was first on their minds and ours," said Dr. Wilcox. "I want to clarify that our decision to keep students on campus and in class was motivated by one goal: To keep students safe until transportation could be arranged with their families." State Superintendent Mark Johnson issued the following statement on the shooting at a school in Matthews. "We encourage anyone who sees something to say something to school leaders and to continue to use the Stand Up, Speak Out app reporting button on all school sites to anonymously report bullying or any other source of potential violence," said Dr. Wilcox. NBC Charlotte will update this developing story.